Walker & Dunlop, Inc. (NYSE: WD) announced today that it structured a $33,450,000 loan for The Place at Castle Hills, a Class B, garden-style property that features 680 units and is located in suburban San Antonio, Texas. Managing Director, Alex Inman, led the Walker & Dunlop team. The execution utilized Freddie Mac’s Green Up® financing program, which offers favorable rates and generates savings for borrowers whose properties meet certain criteria for reduced energy and water consumption. As one of the top companies offering green financing, Walker & Dunlop encourages borrowers to take advantage of financing options that positively impact the environment. The loan proceeds will be used to refinance the existing loan and fund environmental improvements, including low flow kitchen and bathroom faucet aerators, shower heads, and toilets. Located 13 miles north of San Antonio, the property includes one- and two-bedroom apartments, a fitness center, four outdoor swimming pools, a spa, gated access, courtyards, and walking trails. 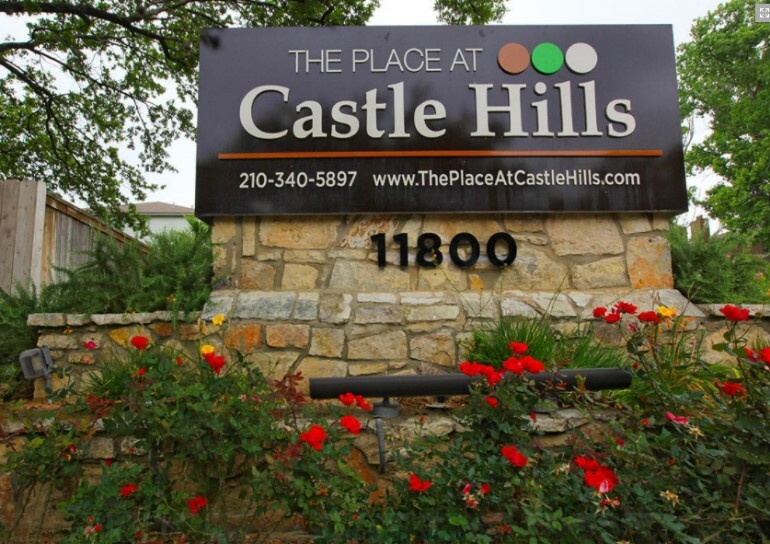 The Place at Castle Hills is conveniently situated near Interstates 10 and 210, the San Antonio International Airport, and Phil Hardberger Park.